Unwooded yet delivering a full mouthfeel. Fresh and drywith a creamy palate. A very elegant wine. 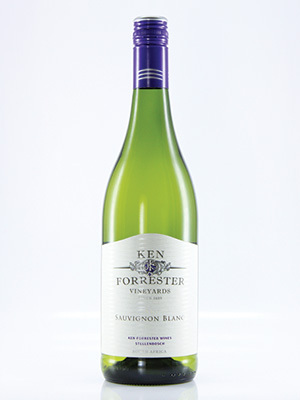 We can recommend this classy Sauvignon.